We are a patient-first facility, with a focus on your well-being and ability underlying all treatments. No two injuries are identical, and for that reason we treat each with the care and diligence it deserves. 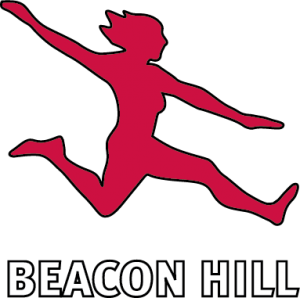 We’re proud to have earned a reputation in the Beacon Hill community for being thorough and responsive to patient needs. Our team of physiotherapists, massage therapists, and paramedical staff have more than 50 combined years of experience. 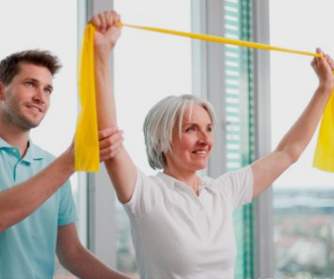 Whether it’s about regaining lost mobility or maintaining good health, our team will help keep you on your feet!